We meticulously replicated Dublin water to create a smooth Dry Irish-Style Stout with subtly sweet aromas and a distinctly mellow roast. 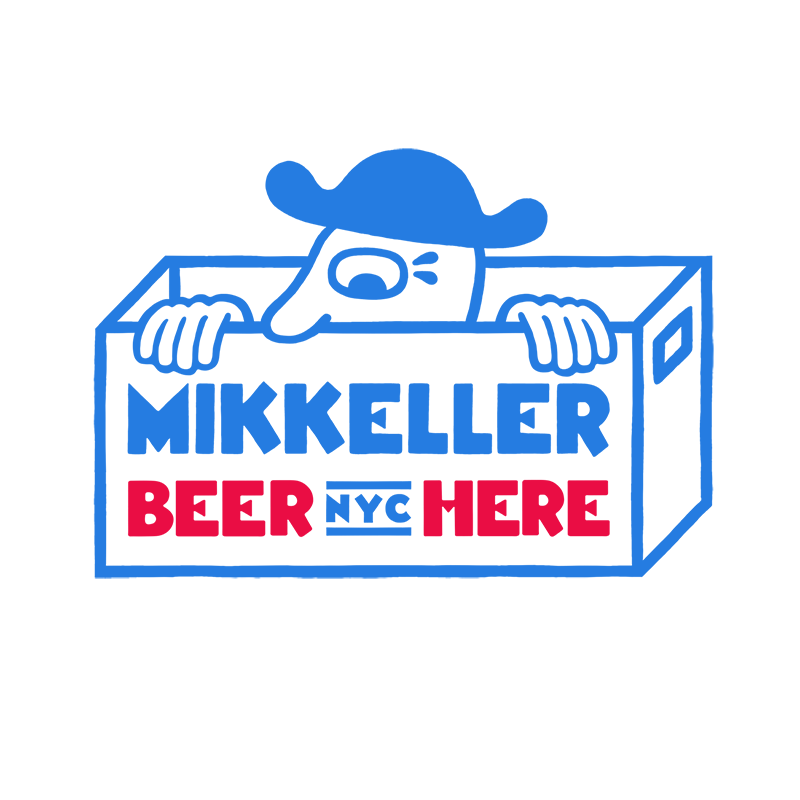 New York City Pilsner brewed with New York City water. A thoroughly local craft beer, clean and crisp. Refreshing dry-hopped Belgian style wit. Traditional ingredients coriander and orange peel combine with modern brewing styles to create a uniquely balanced and bright beer.